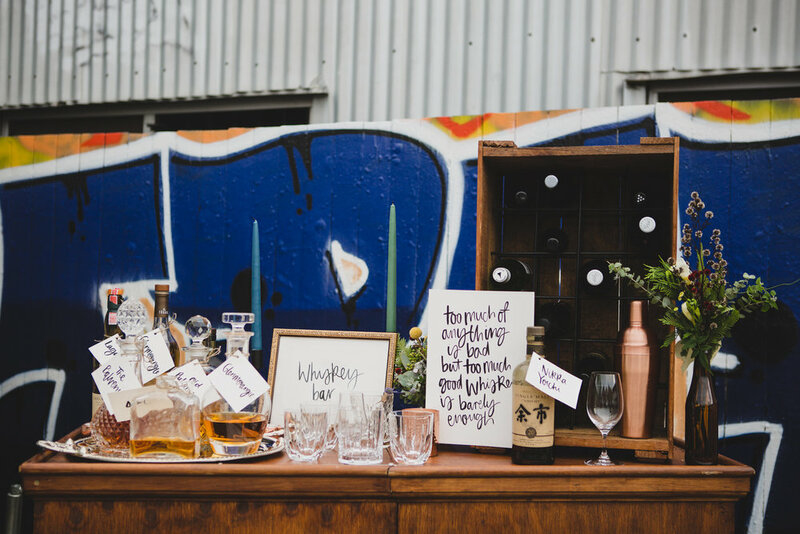 Experience our mobile pop-up whisky bar, appreciation sessions and bespoke tastings. Our mobile whiskey bar event packages allow you to enjoy a luxurious and custom designed whiskey tasting experience, anywhere and anytime. Starting from 1.5 hour package rates, and catering from 10 to 200 guests, we can tailor a package to suit your event or wedding. 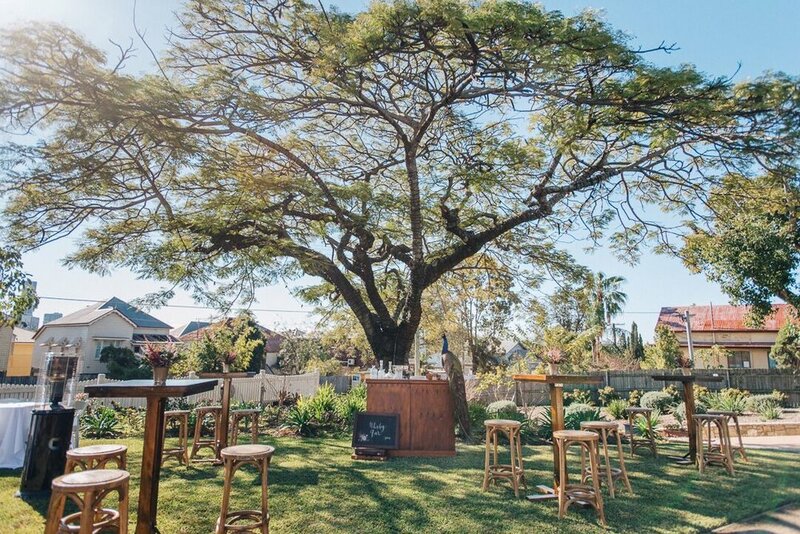 Our setup includes our portable bar hire, professional whisky staff, and all equipment. Thanks so much for inquiring about our Whisky Bar packages! We know you area ready to get your hands on our online pricing, so please "CLICK HERE TO DOWNLOAD OUR PACKAGES". Our specialist whisky advisor will take you on a tasting journey, exploring boundaries through the world of whiskey. 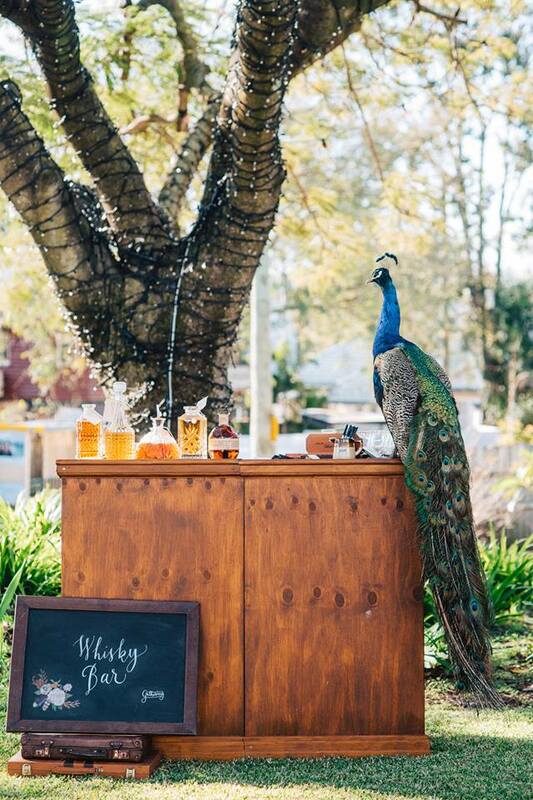 Our pop up whiskey tasting is engaging and enlightening, add to the experience you deserve at your special event. Operating on a BYOB drinks basis allows our clients to purchase their own drinks (saving their hard earned cash! ), whilst we design a full menu to suit the specific chosen journey, tastes and budget. 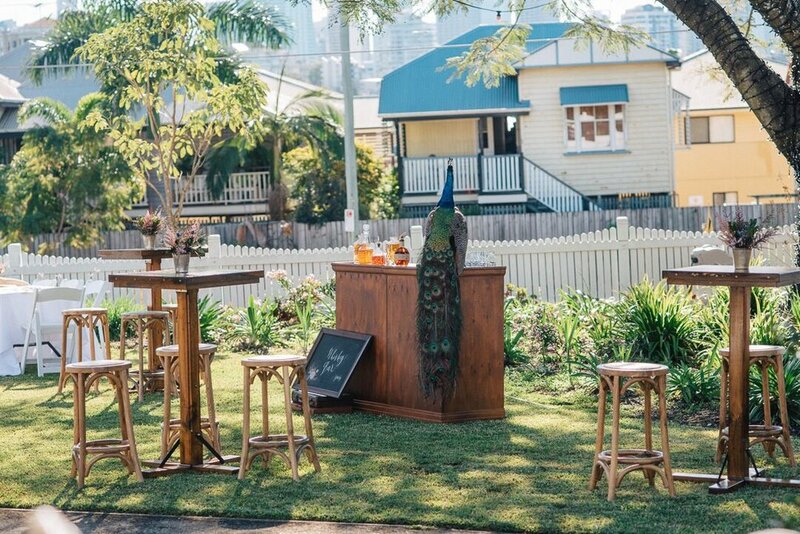 We provide mobile bar hire for home parties, weddings and events through Brisbane, Gold Coast, Sunshine Coast, Noosa, Byron Bay, Ipswich and Toowoomba. Psst. have you heard the awesome things people are saying about our team?